As a reminder, the developer experience is illustrated in the screen shots below. 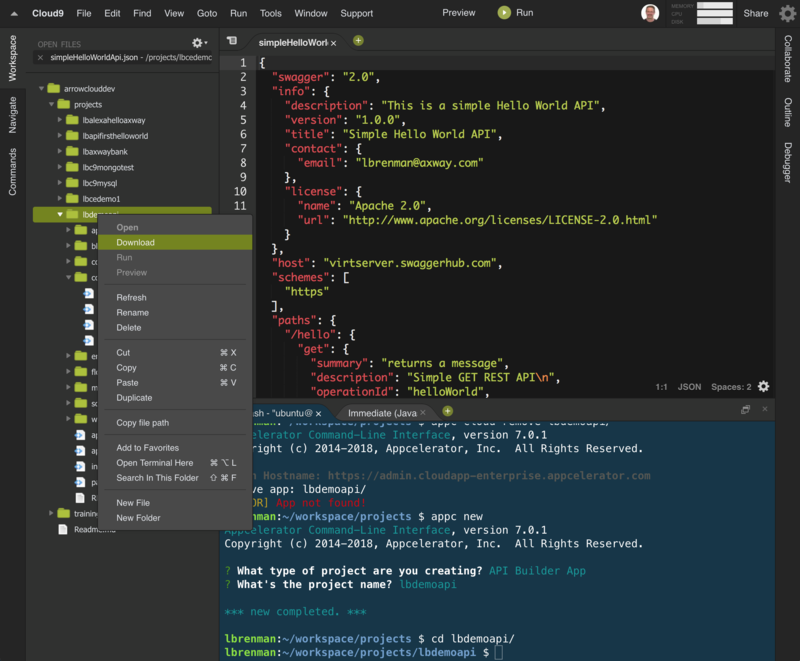 In the first browser tab, I can see my Cloud9 API Builder developer environment which is used to set up my project and install connectors, etc. 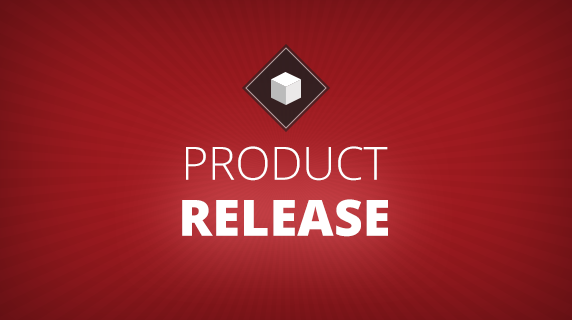 API Builder 3.0 was released in December 2017. You can read about it in the online release notes. 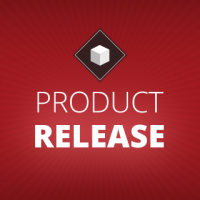 Besides adding great new features, such as API-First APIs, Graphical Flow Editor for API Orchestrations, API Mocking, a Flow SDK and 20 new connectors, a major change is that the minimum required node version increased to 8.0.0. NOTE: Make sure the node version meets the minimum and maximum versions required by API Builder. 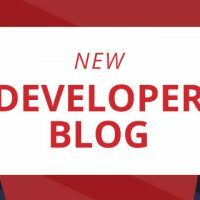 At the time of the writing of this blog post, 9.2.1 was the latest node version. 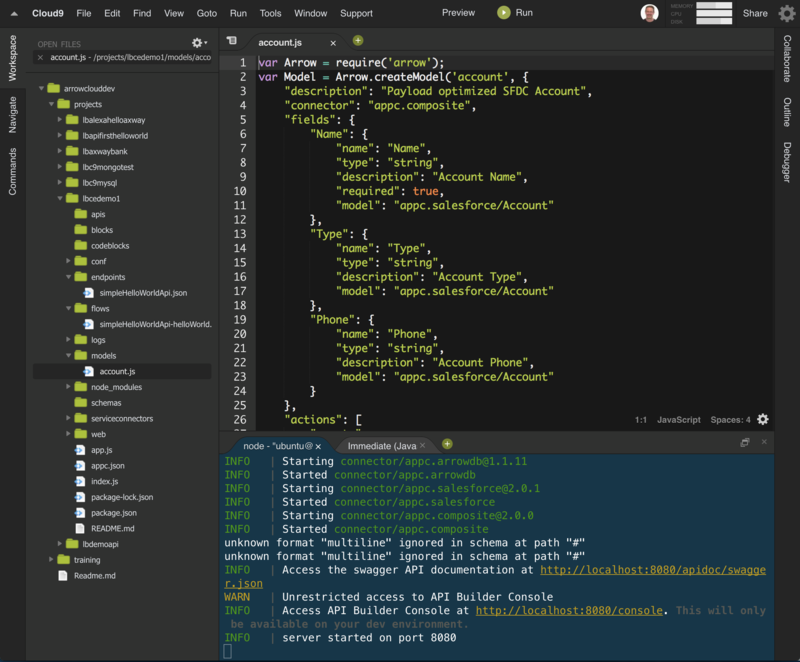 Now, every time your start your Cloud9 API Builder environment, the correct node version will be used. 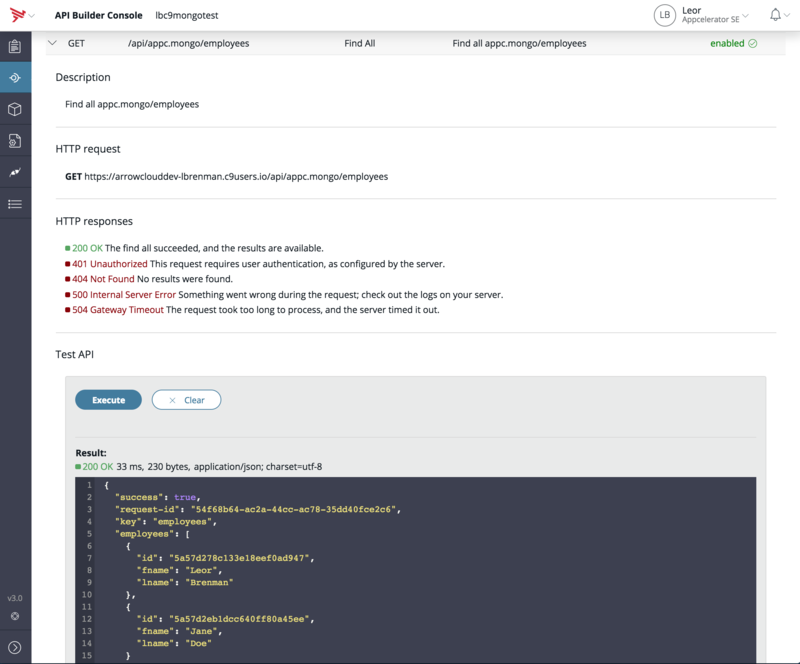 Another recent change in API Builder is the ability to restrict what IP addresses or hostnames can access the API Builder Console, which is the browser interface for developing your APIs. This is done in the /conf/default.js file in your project folder. 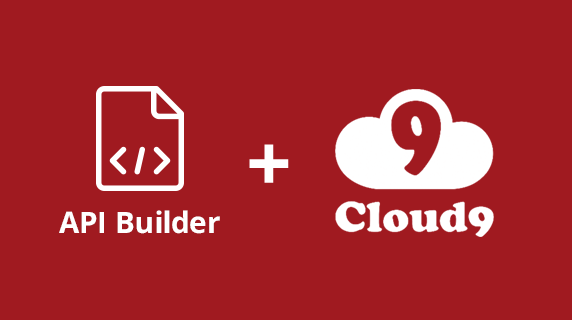 You may want to download files from Cloud9 to your local machine, say, for example to download your API Builder project for backup. The files will be downloaded to your local machine’s browser download folder. 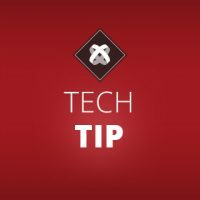 Also, you may need to upload files from your local machine to Cloud9, say, to upload a project folder. 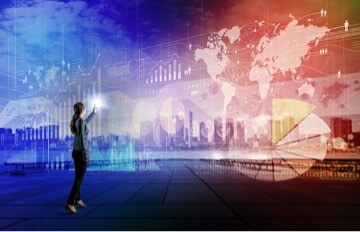 The Cloud9 Community web site has a great guide for installing MongoDB in your Cloud9 instance. In my example, above, the host is lbrenman-arrowclouddev-5763242. 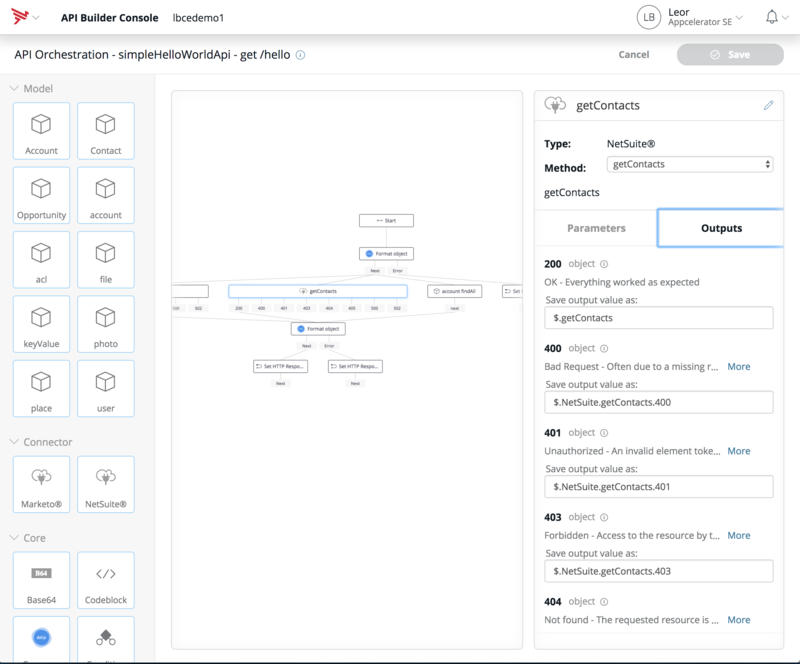 This will be used to configure the API Builder MongoDB connector url. In my MongoDB, I created a database called test with a collection called employees. I did this from the command line in the Cloud9 terminal. 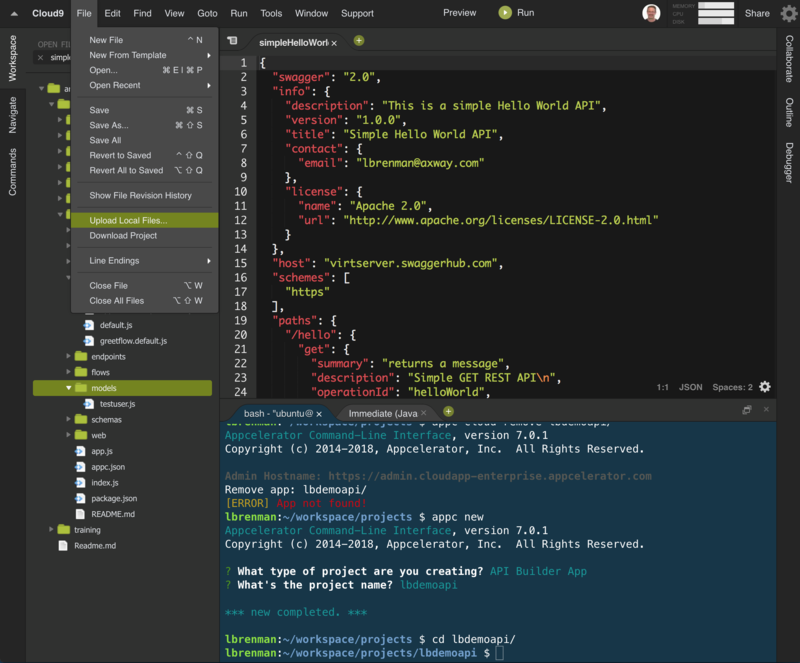 // Create models based on the schema that can be used in your API.